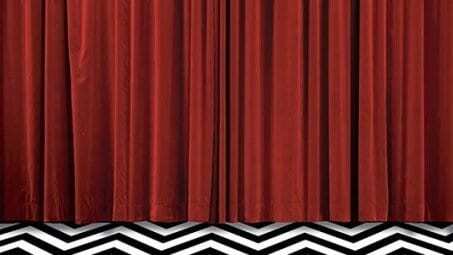 It seems like only yesterday that we all sat glued to the TCA Winter Press Tour Twitter feed for details about Twin Peaks. But that was January, 2017; now here we are, counting down the days until 2018 is upon us. The Year of Peaks is drawing to a close. And while it’s certainly a time to be wistful and nostalgic for the bygone days of Sunday nights in front of the TV waiting to have our minds blown, it doesn’t mean that there isn’t cause to celebrate. 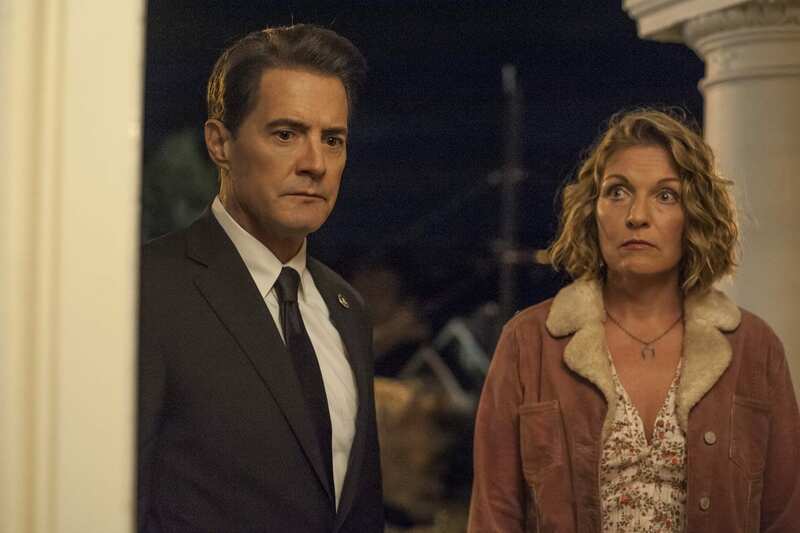 Already the year-end Best Of lists have begun rolling in, and Twin Peaks: The Return is topping an impressive number of them. It was even called the Best Film of the year by the BFI’s Sight and Sound magazine! Yesterday marked a major milestone in the journey that we’ve been on, as well. 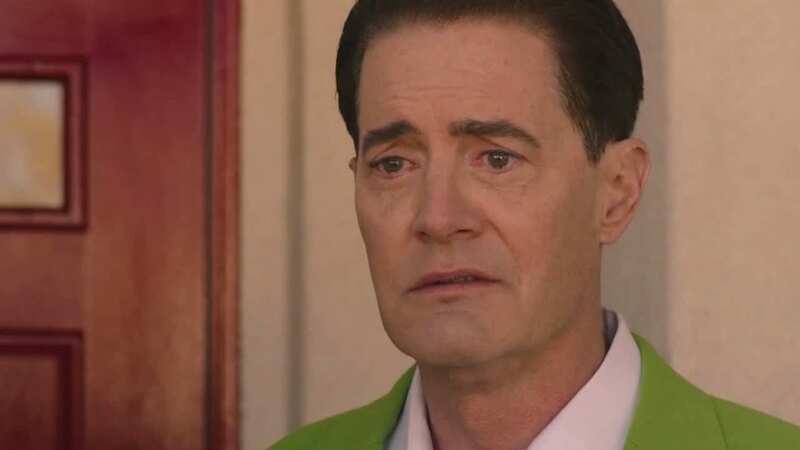 And with the long-awaited Blu-ray and DVD release of Twin Peaks: The Return, yes, it feels like this beautiful dream has come to an end. But we’ve been gifted something truly amazing. Aidan and I had an adventure trying to track down our copy, as it seems that demand significantly outweighed production, but we were ultimately successful in our quest for the Blu-ray copy of the series and its accompanying special features, and settled in to watch the bonus features as soon as we got home from work. In addition to all 18 Parts of The Return, nearly 8 hours of additional footage and goodies come with this Special Collector’s Edition. This includes the Showtime mini-documentary that aired before the show premiered (and which featured many luminaries of the Twin Peaks fandom) and all of the original promotional teasers, so you can watch them and reminisce about the first time you sat down to obsessively watch Gordon Cole eat a donut, over and over and over…and over…and over again, or how it felt to see Dale Cooper step out of the darkness and get your first glimpse of our Special Agent after all these long years. Several of the behind-the-scenes photos that are included in the gallery here were floating around online for a few days leading up to the December 5 release, but it doesn’t diminish the impact of being able to scroll through dozens of photos from the set all together for the first time. They’ve also included the entire San Diego Comic-Con panel, which is an exciting feature I don’t remember hearing about (or missed entirely when the box set was announced.) I was pleased to see it included here. Richard Beymer’s two shorts, “Behind the Red Curtain” and “I Had Bad Milk in Dehradun” (an inside joke…), are beautiful and intimate impressions of being an actor on the set, much like Beymer’s behind the scenes photos of the Season 2 finale were 27 years ago. 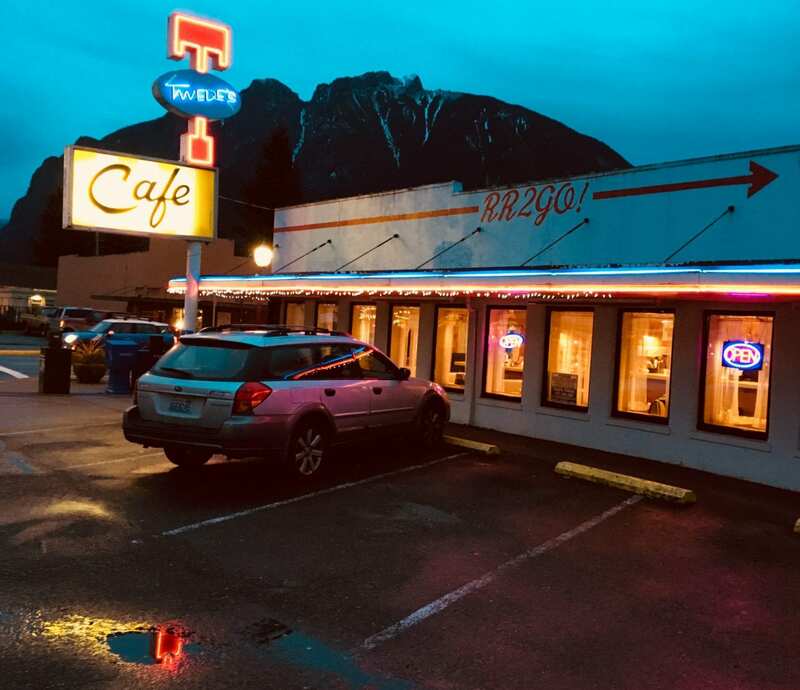 Charles de Lauzirika’s A Very Lovely Dream: One Week in Twin Peaks chronicles the first week of filming on location, and inspired the first of many tears as Aidan and I watched it. It’s a beautiful love letter and a must-see. 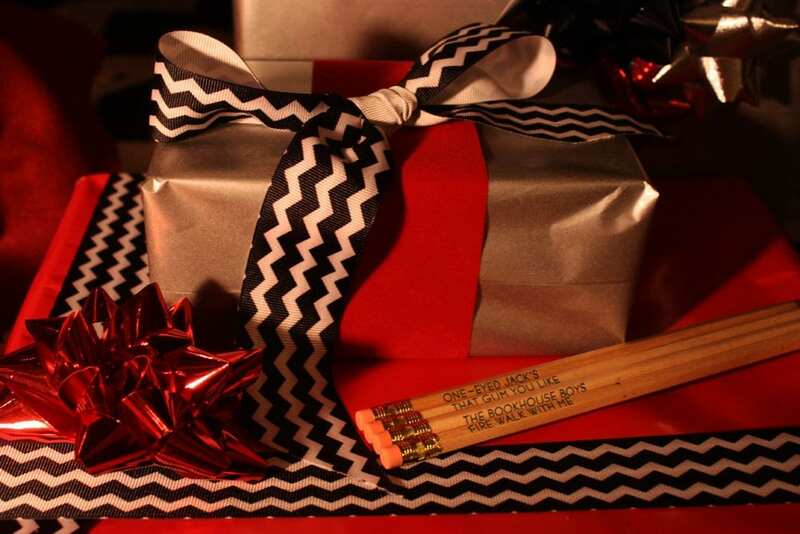 An entire bonus disc contains Impressions: A Journey Behind the Scenes of Twin Peaks, a series of ten short docs filmed by long time Lynch collaborator Jason S., who filmed much of David Lynch: The Art Life, released last year. Each of the films are roughly a half hour in length and in true fly-on-the-wall style present everything objectively…but that won’t stop us from reading into what we’re seeing. In many places, it becomes almost imperative that we reconfigure our previous understanding of certain scenes by virtue of seeing what was going on behind the scenes as they were being filmed. Most of all, these docs show us more than just the minutiae of the production; they show what this production meant to the people involved with it. I cannot express how emotional I became watching the way Lynch interacts with his actors friends. This truly feels like a reunion. 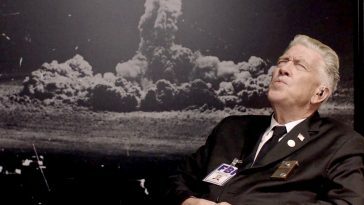 Yes, it’s not always fun; Lynch’s intensity as a director can sometimes be frightening to watch. 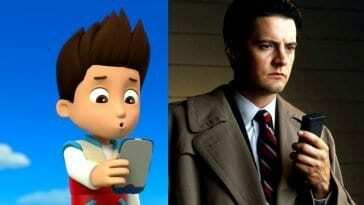 But he is effusive with his praise and deeply loves everyone he chooses to surround himself with. When the cast and crew break into laughter, or intuitively understand what is needed by their director simply by virtue of the fact that they know each other so damn well, you feel it in your heart of hearts that this wasn’t just any old TV show production. It’s the way we here at 25YL Site (and others, I’m sure) feel about the community that has blossomed around this show, and with such extraordinary behind-the-scenes insight into the actual production itself, it becomes clear that this sentiment comes from the top down, from within Twin Peaks itself, right out of the screen and into our lives. 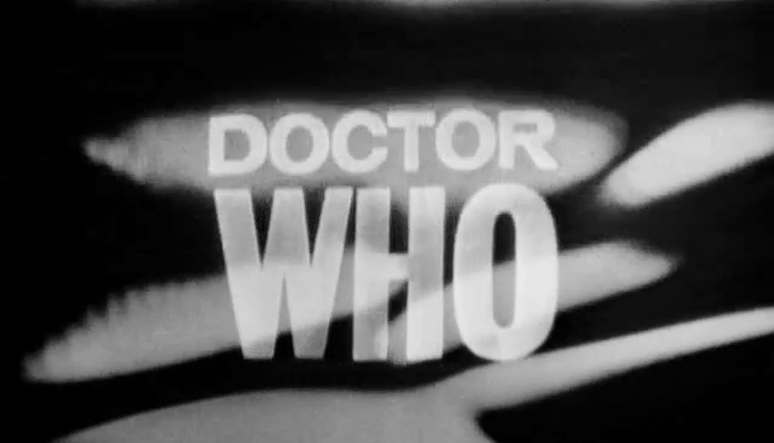 These special features are a joy to watch, and worth the price of the box set alone. If this is, indeed, the final Twin Peaks product that we’ll ever see, it’s a fitting and beautiful end to what has been a tremendous ride.